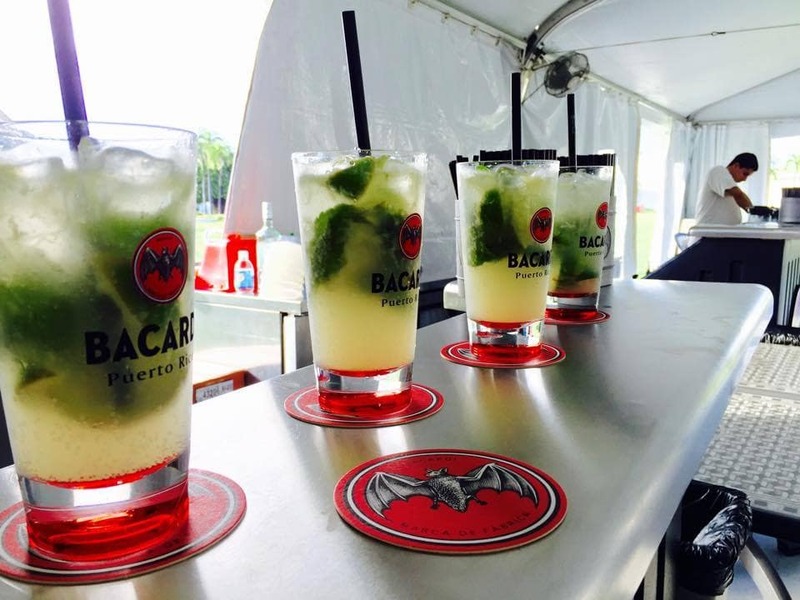 Explore the new Bacardí Visitor Center. Learn about the past, present and future of the world’s most awarded rum and Spirit. 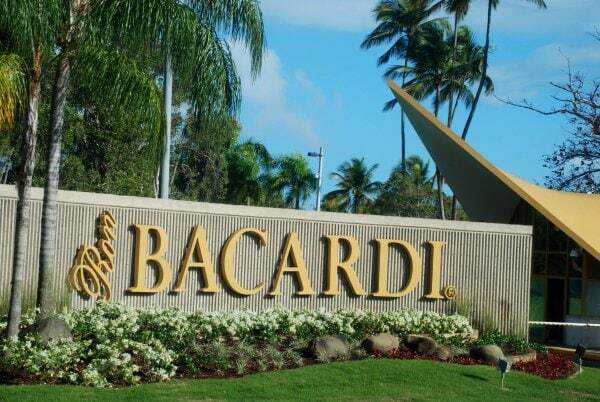 Relive the history and see how Bacardí evolved from being a small rum manufacturer to becoming the Untamable Spirit that it is today. Guests will be able to learn in Rum tasting class about the attributes of the finest rums within the Bacardí portfolio. In our mixology class guests will learn how to prepare our legendary cocktails. Visit our gift shop and find an array of Bacardí Rums, souvenirs and collectibles. Enjoy the view of Old San Juan from a pavilion that’s shaped like a bat, or just sit back and relax within our lounge and savour our new culinary delights. 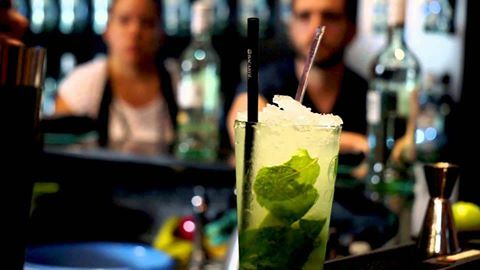 You will find out why Tourists have made Bacardí a must see when they visit Puerto Rico.